Publishing service based in Perth, Oztrade Publishing aims to put your company contact details in front of the right target market for your type of industry, giving you that competitive edge. 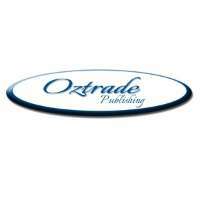 Oztrade Publishing was founded in 2010. We have a lot of advertisers that repeat their deskpad advertising every year and have done so for the last 6 years. For further details on advertising, deskpad printing and marketing, feel free to contact Oztrade Publishing today.